For the uninitiated, there was a documentary filmed in 1986 entitled Heavy Metal Parking Lot, a cultural snapshot of the times. The premise of the film was simple and here in lay its genius as it was compiled of interviews captured with fans outside of a Judas Priest concert. While every metal head cliché is included, the film is respectable in its anthropological handling of the Heavy Metal culture. The energy and debauchery fueled by anticipation of seeing the Metal God himself is contagious while watching the film. That same feeling runs parallel to that attained while listening to Blade Killer for one is instantly transported to a time when all headbangers had leather jackets and the Firebird was the ride to have to score chicks. While it is uncertain whether the members of the band were even alive at that time (by the band picture, it looks doubtful), the feeling is, for all intents and purposes, undeniably genuine. High Risk is the title of their first full-length recently released following 2014’s eponymous EP. Having only been a band for six years, Blade Killer sounds remarkably proficient in nailing the sound of traditional Heavy Metal, a movement whose rise to the forefront of the scene as of late has been long overdue. From the very first moments of the opening track, “Lost Angels,” undoubtedly referencing their hometown, it is unmistakable that the band intends to craft true Heavy Metal. Melody and intensity comprise a sound that certainly has recognizable flavors yet rings originally true. The crafting of inviting guitar harmonies a la Iron Maiden and Thin Lizzy gives the material a catchy, digestible element. The addition of harmony and addictive choruses is put to use even more on the following track, “Let Go”. Having three guitarists certainly helps enable the band to create such mammoth riffs and melodic lines. The fourth track, “In the Arms of the Devil,” employs the band’s winning formula of high energy coupled with memorable melodies. Clearly, Blade Killer is well-versed in the history of true Heavy Metal. Throughout the album, the rhythm section truly drives the band forward. With a commanding presence, indelible technique, and artistic flair, the bass guitar can seemingly do no wrong. Obviously, Steve Harris is an unequivocal influence, but he is simply a starting point for the performance achieved on High Risk. 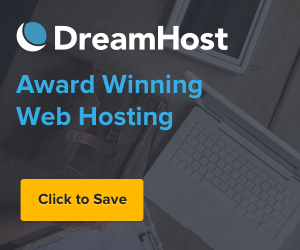 The tone is ideal for classic Metal, and when the guitars line up to perform higher-register harmonies as in “Endangered Dreams,” the seventh track, the bass is the solid ground the music needs to maintain the intensity. Were it the 1980s, Blade Killer would most likely be categorized as Speed Metal. Such a description is fitting yet limiting as well as it does not account for the more traditional harmonic moments filling out the music. Perhaps the secret weapon is the band’s youthful energy. There is a raw angst running throughout the album that has encapsulated so many classic Metal debuts over the years from Motley Crüe’s Too Fast for Love, to W.A.S.P.’s self-titled debut, Lizzy Borden’s Love You to Pieces, and of course, the self-titled debut from Iron Maiden. Indeed, there is almost a Punk energy that keeps the music fresh and relevant. 2018 has proven to be an auspicious year for traditional Metal with this release along with Visigoth’s Conqueror’s Oath and Haunt’s debut, Burst into Flame. 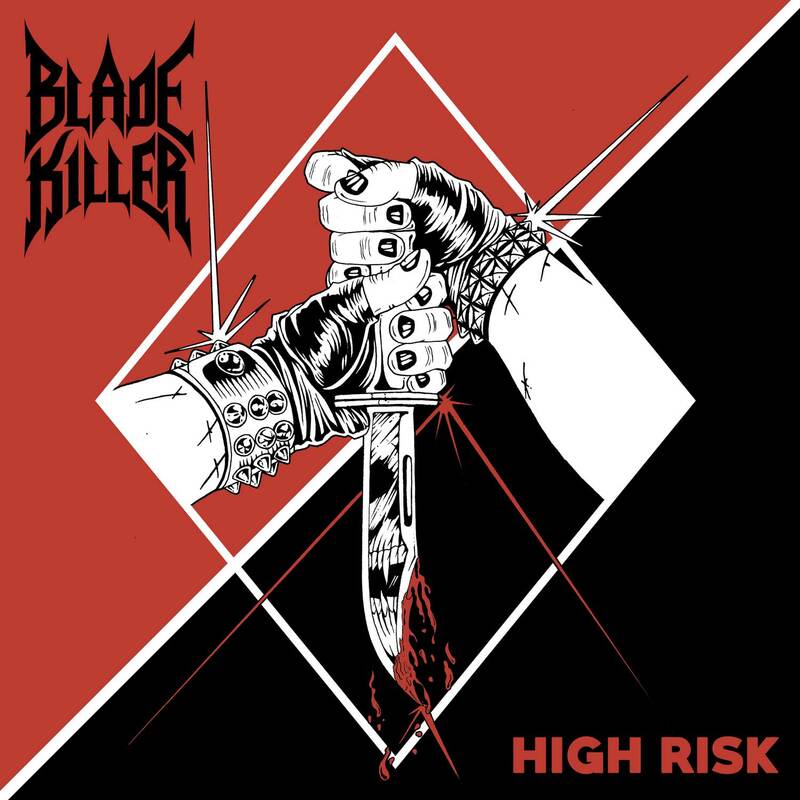 Blade Killer have released quite the promising debut and while it is not without its faults (some inconsistent vocal lines here and there), it is indicative of a band that is hungry. If they can maintain this level of energy and dynamics, they will surely be a force to be reckoned with in the years to come.